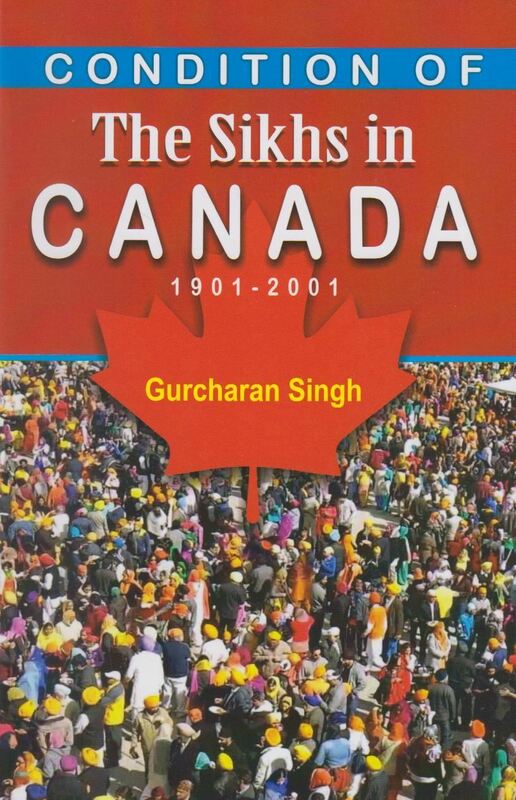 This Book presents a complete story of the progress of the Sikh community in Canada during a century after its arrival. It depicts – in a lengthy but meticulous manner – the conditions of the early Sikh migrants to Canada and catalogs the tribulations, predicaments and adversities faced and endured by them. It is a tribute to their tenacity, endurance and resilience that today almost half a million Sikhs and more than a million south Asians are living in Canada today. The Story of their success is reflected in the richness that has been brought about to the multi-culural, multi-religious and multi-lingual Canada. The social, political, cultural and economics impact has been instrumental in the development of various communities and localities across Canada. They have contributed to nation building by participating by serving and making representations to the various boards and commissions of the House of Commons and the Senate. An account of this is also given in this book. The book discusses how the Sikhs have successfully established their religious and social institutions across the land adding to Canadian heritage. The book gives ample food for thought, research and historical learning both for students and scholars.